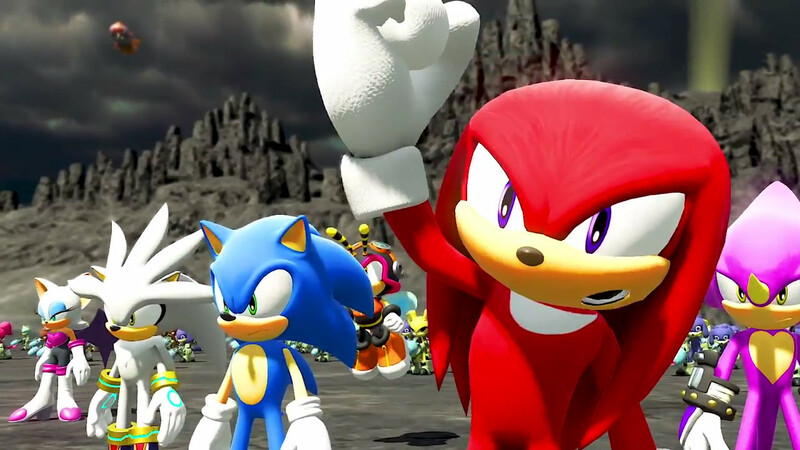 After a more than successful ‘Sonic Mania’, the Sonic Team takes over with ‘Sonic Forces’, a new adventure starring the supersonic hero that will bring together the classic and current versions of SEGA characters. Now, seeing where the ribbon of the 2D proposal launched last summer has been, conquering the players will not be easy. 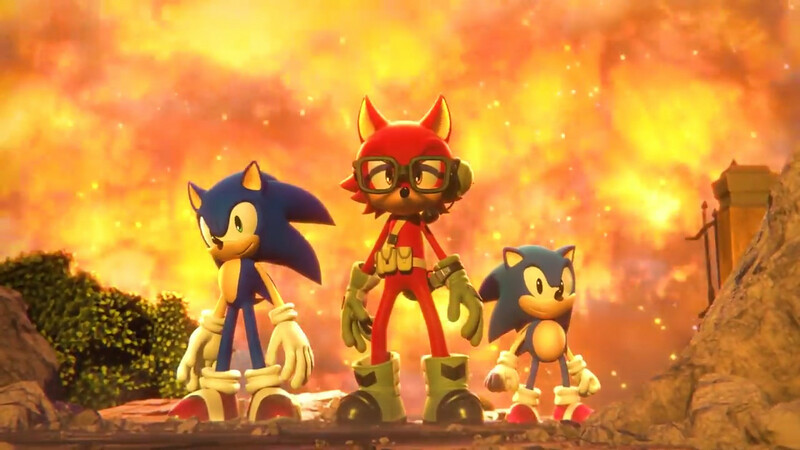 Of course, it can not be denied that they have been short of ideas with ‘Sonic Forces’, and their launch trailer is the best of the tests: a desperate situation in which Eggman has conquered the world, a gameplay that alternates between the platform 2D and 3D, a totally customizable new hero and all the characters of the saga gathered in the same game. What more could you want? Announced during the 25th anniversary of Sonic, ‘Sonic Forces’ retakes the legacy of ‘Sonic Generations’ in the playable giving greater prominence to the plot. In fact, one of the incentives will be to discover the possibilities of our hero : thanks to a series of ingenious inventions we will be able to take full advantage of the levels while traveling at full speed. Moreover, we can dress our character with the costumes of several heroes of SEGA and Atlus. And is that if we are going to face the villains of all ages, we must have a touch of style. There is no denying that the Sonic Team has decided to put everything on the table in its own tribute to the legendary hedgehog. In addition, along with the game the Sonic Team has released the Episode of Shadow, a totally free DLC in which we will control Shadow and show the story from his perspective. Who gives more? ‘Sonic Forces’ will be available from November 7 on Nintendo Switch, PlayStation 4, Xbox One and PC.